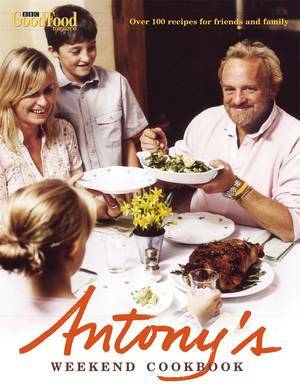 A commitment to buying the best organic beef and years of hands-on experience means there is no doubt about Antony Worrall Thompson's passion for cooking meat. 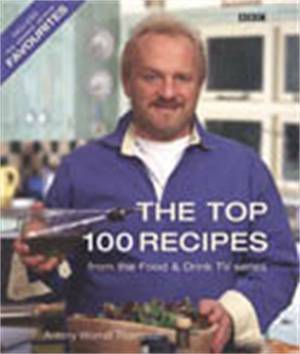 His first book in the successful 'Top 100' series is full of exciting beef recipes designed to fire up the enthusiasm of chefs everywhere. 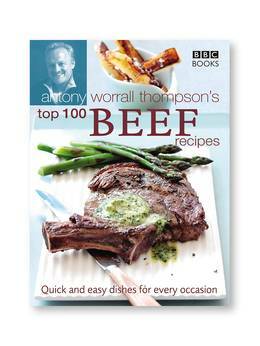 With 100 recipes - from soups & starters and salads & sandwiches to warming winter dishes and meals for special occasions - Antony demonstrates the enormous versatility of beef and how to get the best from it. This is the fourth book in the 'Top 100' series and each recipe makes use of readily available ingredients and comes with Antony's special twist. 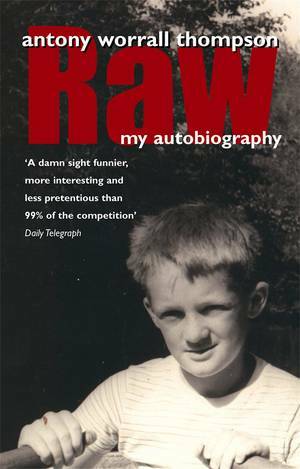 It also features step-by-step instructions, 30 colour photos and 12 colour shots of beef cuts to cater for all levels of culinary ability. Antony's expertise in cooking meat guarantees that both first-timers and experienced chefs achieve terrific results every time.